Our Las Vegas location is inside the Durango Professional Plaza, just North of Desert Inn. 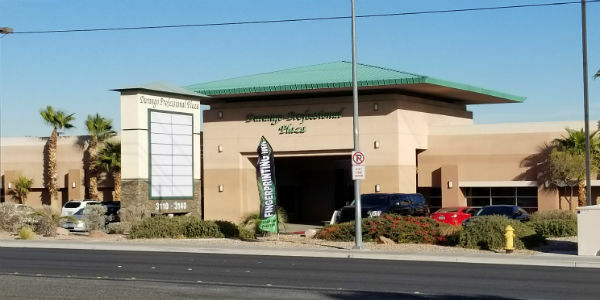 Our Las Vegas Office is located inside the Durango Professional Plaza, Suite 203. 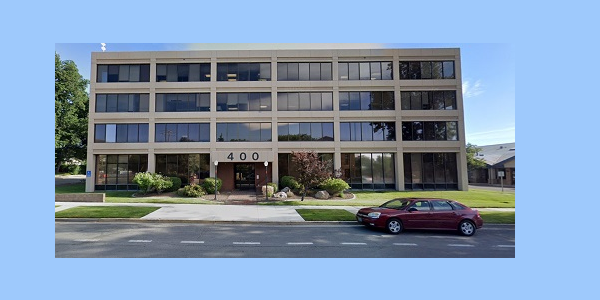 Our Carson City office is located inside the West Nye Professional Plaza, Suite 203. 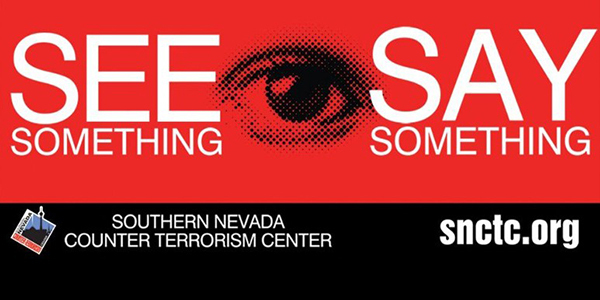 Report a crime by phone, online or by text. 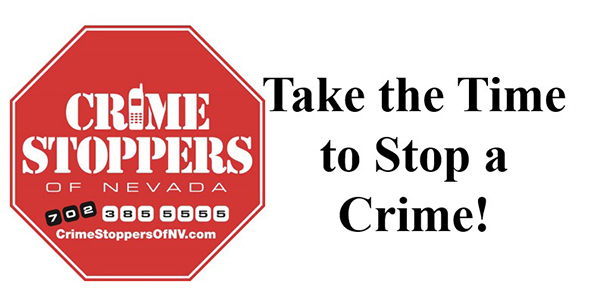 All tips are anonymous and processed by Crime Stoppers of Nevada. The Nevada Private Investigators Licensing Board issues two types of credentials. Registered Work Cards are required for anyone that works for a license holder. 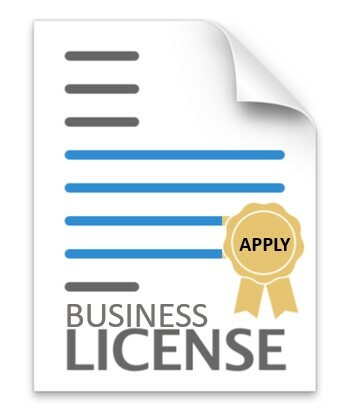 A license is required for individuals or companies who wish to engage in the business of providing services regulated by our agency to include Private Investigator, Private Patrol, Process Server, Repossessor, Canine Handler, Polygraph Examiner and Polygraph Intern. License holders employ registered work card holders. Please be sure to complete the correct application to avoid delays in your application.